Create an unambiguous physical boundary at the start of your property with our range of fencing solutions. Creating a boundaryline doesn’t have to be messy or ugly. 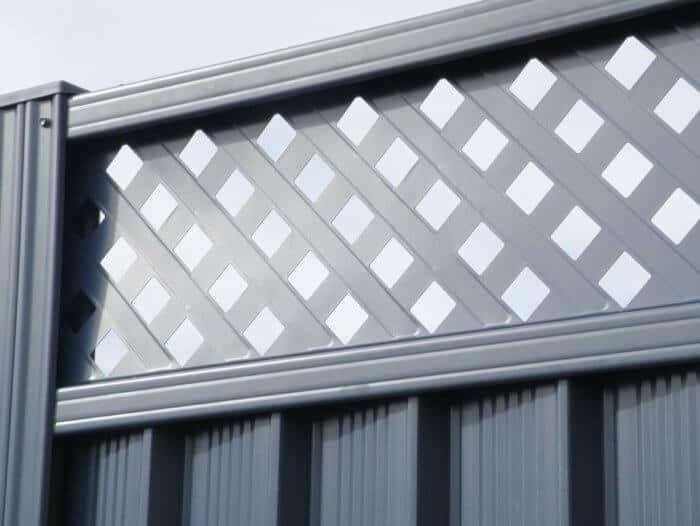 Our range of fences come in all shapes and sizes, made from different materials and different colours. 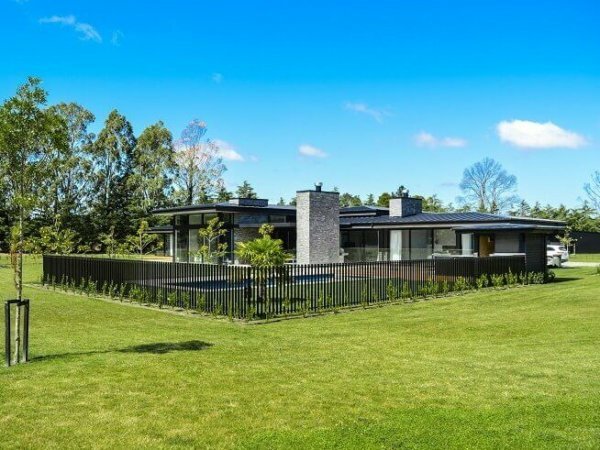 From opaque privacy screens, to glass pool fences, you’re sure to find the perfect match for your property and needs. Glass Fencing is the ultimate solution to enhance your pool while meeting the legal safety requirements, while or privacy fences can keep out the nosiest of neighbours.